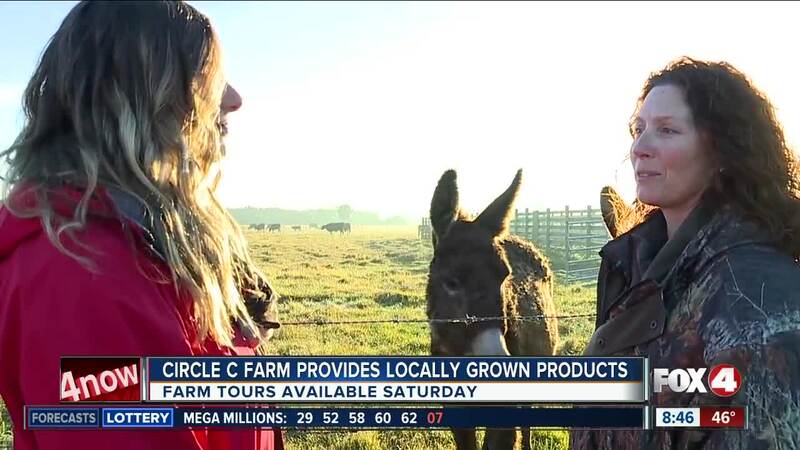 Circle C Farm is home to 100% grass fed, free range, soy free, healthy and natural products and animals and to get a closer look, you can take a pasture tour on Saturday, January 19th. 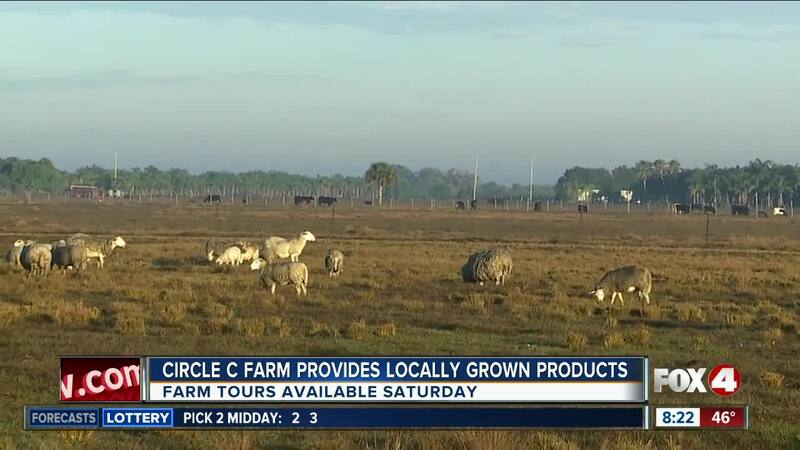 FELDA, Fla. — Circle C Farm is home to 100% grass fed, free range, soy free, healthy and natural products and animals and to get a closer look, you can take a pasture tour on Saturday, January 19th. 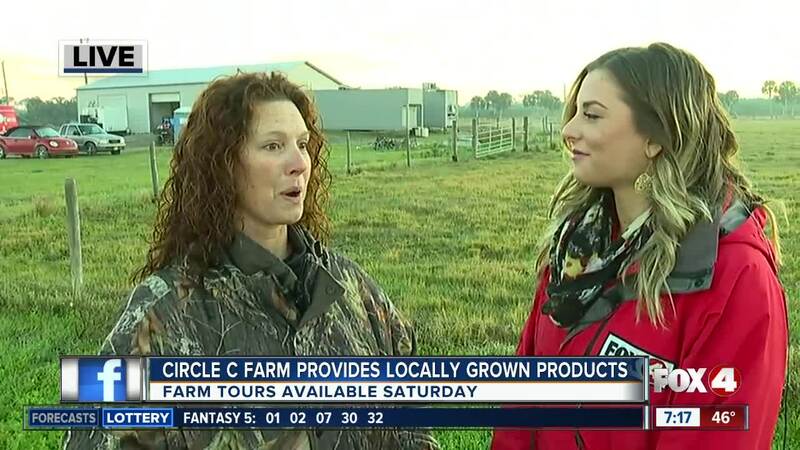 Located in Felda, Circle C Farm is a first generation family owned and operated farm. Pasture tours will vary, but most include baby chick nursery, pastured pigs and piglets, chickens, ducks, turkeys and their mobile coops, free ranging cows and calves, their own breed of sheep and lambs, laying hens, turkey on pasture, bee hives, donkeys, USDA Abattoir and Butcher shop and tastes from the smoker of their pasture grass-fed meats. 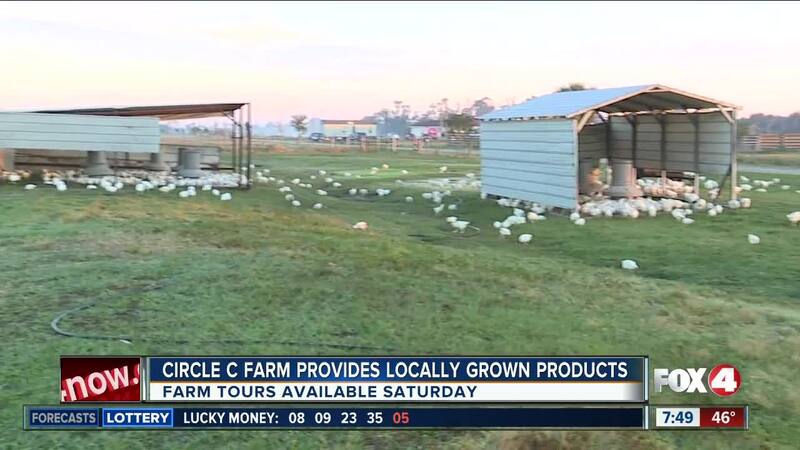 The tour is from 9:30 a.m. to 11:30 or 12 p.m. at 951 Mims Road. Adult tickets are $20. Youth tickets are $10. Children twelve and under get in free. For more details, click here .